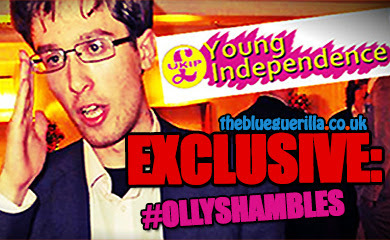 TheBlueGuerilla: EXCLUSIVE: UKIP Chairman Says They're 'Ready' For Portsmouth By-Election. EXCLUSIVE: UKIP Chairman Says They're 'Ready' For Portsmouth By-Election. UKIP in Portsmouth South have disclosed that they "are ready" for a by-election after a TBG correspondent went to Mike Hancock MP's office only to find it utterly deserted. Up until Hancock was suspended from the local party, his office on Albert Road in Southsea was a wave of activity. This week when TBG paid a visit there was only one person manning the front desk in solitude, even the vast majority of stationary and furniture had gone. 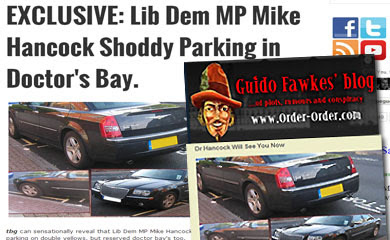 Mike Hancock is at the center of a national Lib Dem scandal, he has also been reported to have failing health over recent years and was admitted to hospital just last week. 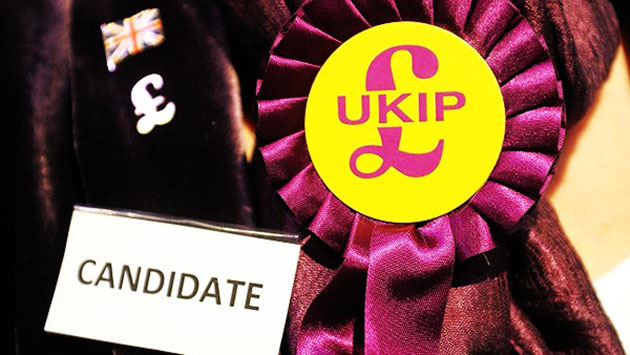 The UKIP Branch Chairman for Portsmouth South, Stuart Potter, exclusively told TBG - "Ukip Portsmouth branch are ready for a by election when one is called and have been for some time now. We are in constant contact with our head office to ensure a swift and proper response should a by election be called. "We have parliamentary candidates at the ready and we have just finalised the full fourteen candidates for the local elections with three candidates in reserve. We have been working very hard to ensure we have the right candidates to serve the people of Portsmouth." 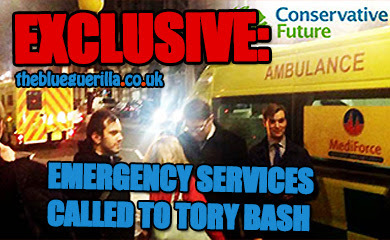 UPDATE >> Tories React to UKIP By-Election Assertions. Deputy Tory Chairman for the South-East, Jim Fleming, told TBG - "The Conservatives have been working hard with Flick Drummond for many years now so whilst we don't expect there to be a by-election in Portsmouth South we are certainly ready for one." 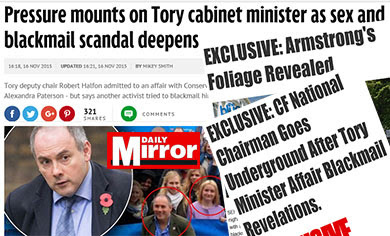 Labour have piped up tonight. Their PPC for neighbouring Portsmouth North, John Ferrett has told TBG - "Labour believe that if there is a by-election in Portsmouth South it will be a four-way fight. Our PPC Sue Castillon has been campaigning and holding regular door-knocking sessions since October of last year. If there is a collapse in the Lib Dem vote Labour believe they can cause an upset in this seat."